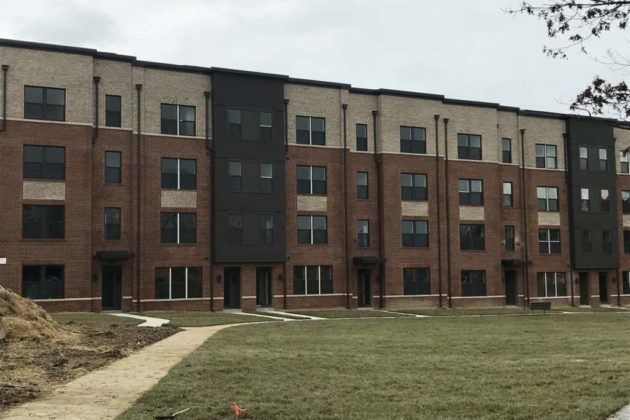 New townhomes are popping up in Herndon’s Metro Square development at 23 Silver Driveway next to the planned Herndon Metro Station. 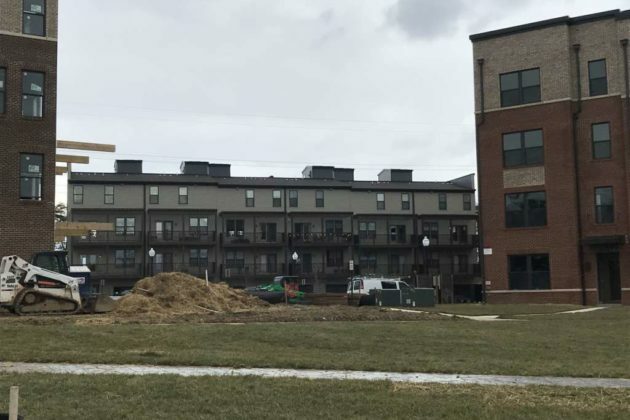 Construction is currently underway on Stanley Martin’s two-over-two townhouse development. 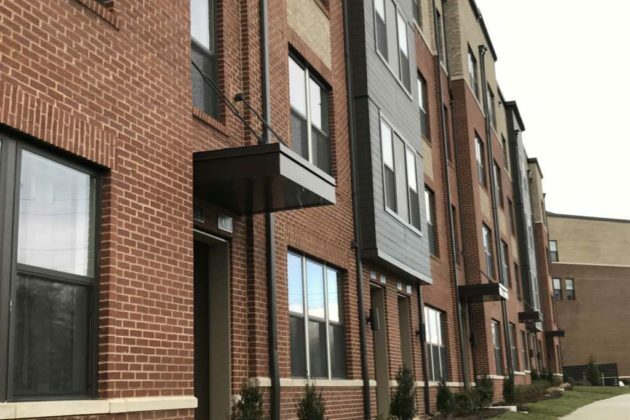 The project includes four buildings with 64 total condo units, according to the Town of Herndon. 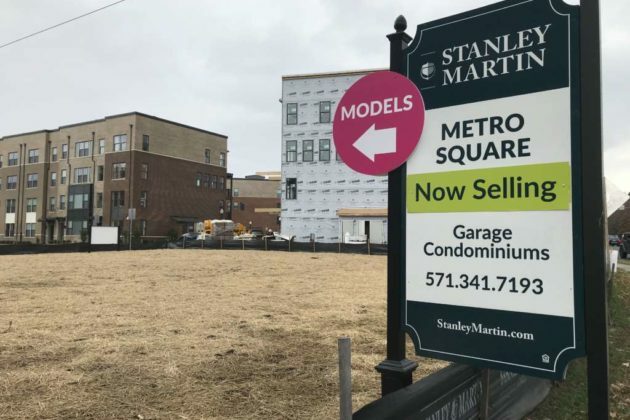 Metro Square offers two different floor plans: a 2,550-square-foot, upper-level condo with three bedrooms or a 1,524-square-foot, lower-level condo with two bedrooms. 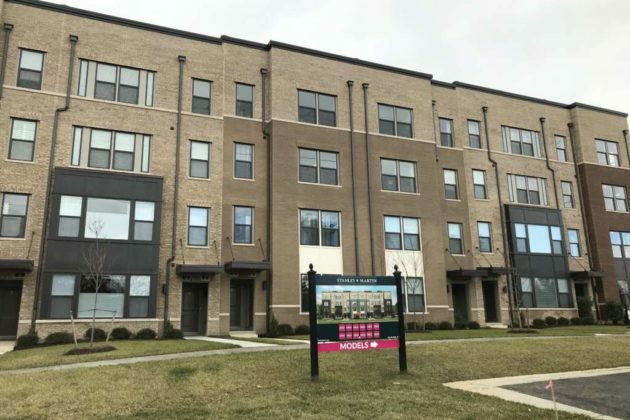 Both types feature two levels of living space, private garages, kitchens, suites with large walk-in closets, bedroom-level stacked laundry and attached decks. 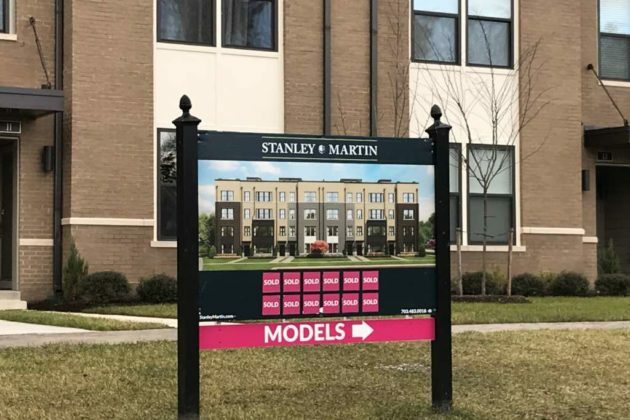 The Preston at 625 Herndon Pkwy is “move-in-ready,” according to Stanley Martin’s website. 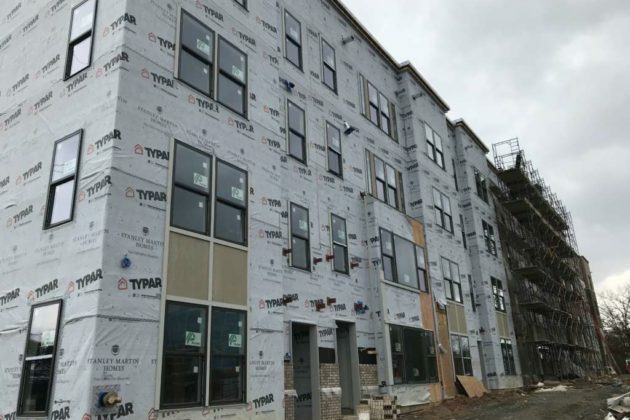 Its 2,550-square-foot condos cost $619,990. Metro Square is across the street from Haley M. Smith Park.